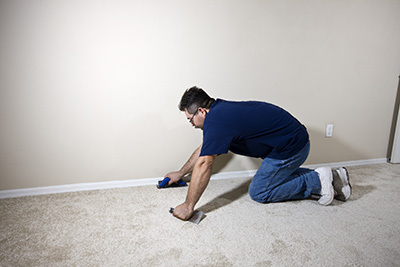 Expect nothing but the best carpet cleaning services in California if you hire us. 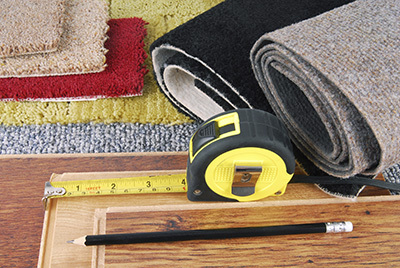 We clean carpets with care, leaving them free of germs, while keeping their original state. We also do water damage restoration and stain removal. 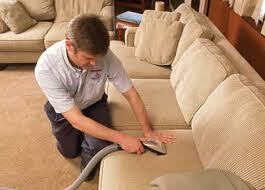 As a major provider of upholstery cleaning services in California, our company delivers excellent results quickly. Our methods are thorough and effective while being completely safe for cotton, polyester and microfiber surfaces. Let us restore the looks and comfort of the seating furniture in your home. Palmdale is a city located in Los Angeles Country, California. It is the home for more than 153,000 people. These people reside in Northern part of Los Angeles Country in the Antelope Valley in particular.